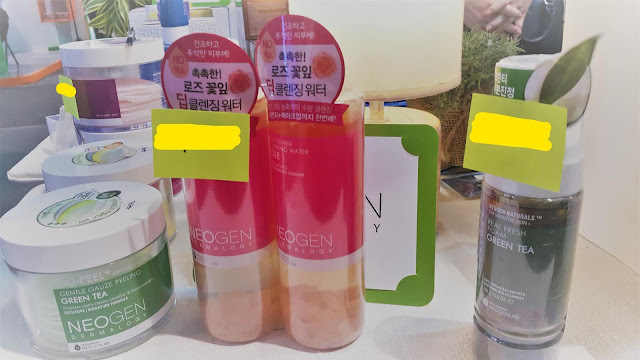 Where to find organic Korean products in Manila? Hanmanila's here to help you! 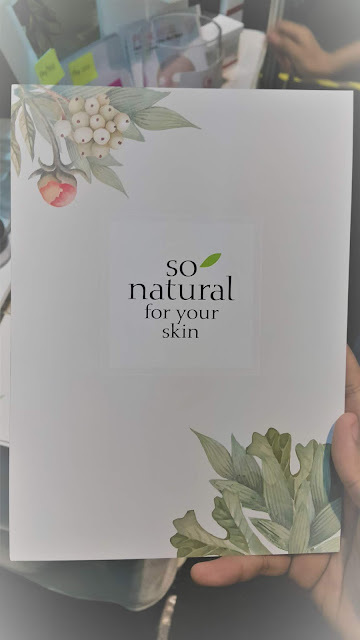 I'm new in the 'K-beauty' community but I'm glad that I found a place to get myself a haul of effective organic Korean products that wouldn't just pep you up for that dream date with 'oppa,' it will also guarantee no harm side effects once you apply it on your face and skin! Wanna know the name? Read through. 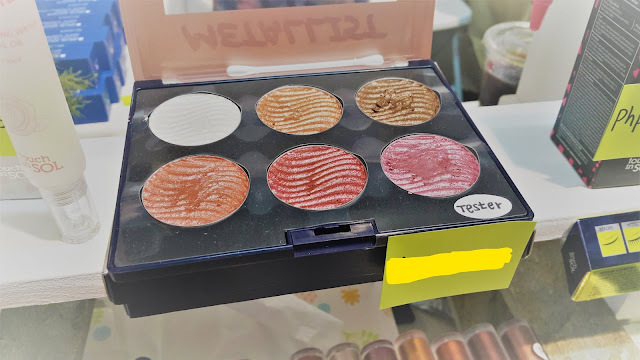 **I covered the prices because it doesn't look good on the photo! haha. 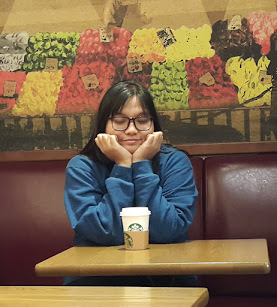 You may message Hanmanila if you are interested in the products! 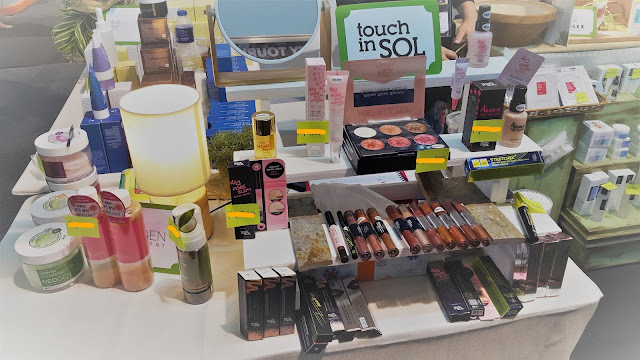 As I roam around during the Beauty and Wellness Expo event in SMX last month, I had the chance to check on different natural and organic products including cosmetics and here are some of the must see! 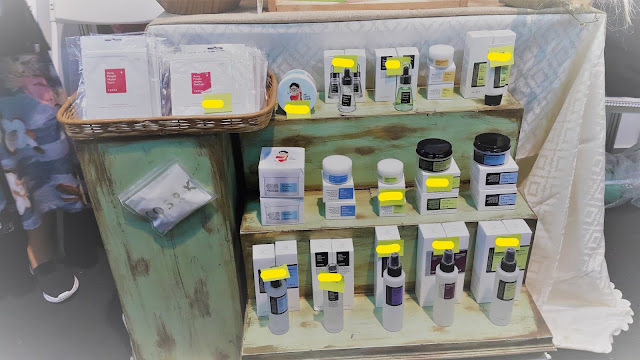 Hanmanila, a partner of huge organic cosmetic brands in South Korea imports quality products that would help enhance the glow of your face and the state of your skin giving that overall help in exhibiting further, the younger 'aura' within you. Here are some of the cleansing masks that you can use! In contrary to our belief that peeling masks are helpful to cleanse the face, I just learned that causes greater harm on to the skin, that's why Neogen dermalogy has been created as Bio-pell peeling gauze so that it would lessen the burning effect of such gels and creams. These items come in four flavors, green tea, peeling wine, real cica and lemon. If you are not a fan of using gauze, there's also a foam type. 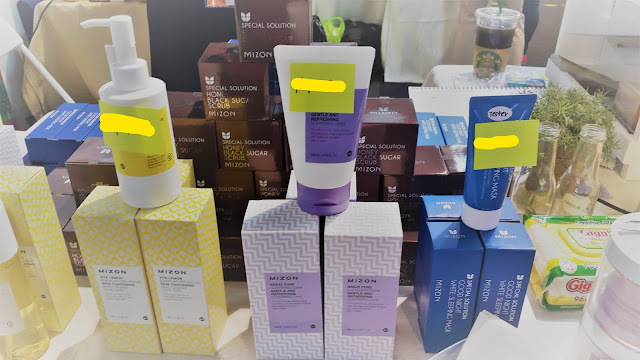 Other organic skincare items from the line Mizon includes scrubs, whitening creams, masks, and other special solutions formulated to help you maximize the effect of the product on your skin. 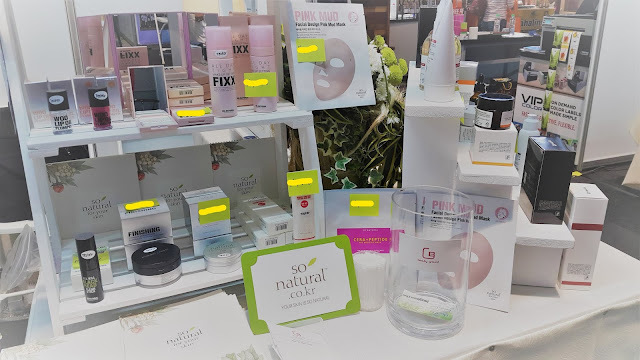 The brand promises to research and develop only the most gentle and non-irritating skincare products for its customers. These mists and acne patches by Cosrx are new on the Philippine market. Nevertheless, since it's already boomed in Korea, I know that the product is worth trying. I bought some products so that I could give my friend a present for her birthday and one is for me to try. 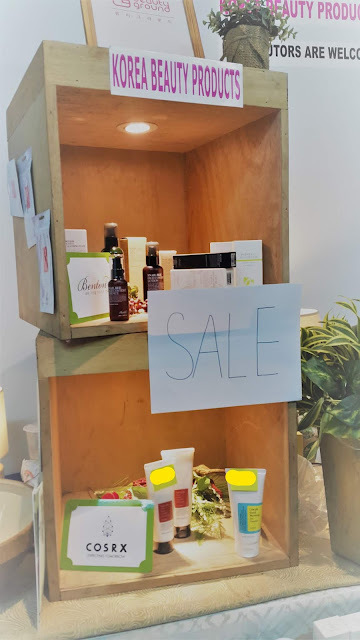 The items were put on sale during the beauty and wellness event as I was informed that the prices were on a reseller/ distributor price! Was it a good deal? Surely it is. 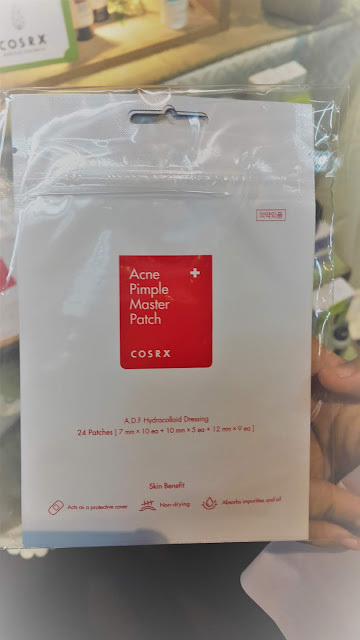 Acne pimple master patch is also a popular item in South Korea now. Aside from helping you recover from acne, it also helps you lessen the exposure of it from dirt. 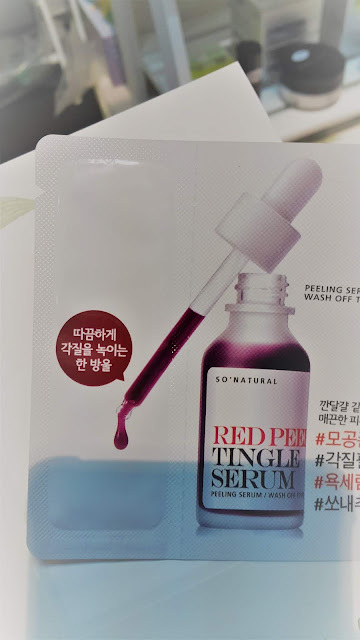 A free sample of this peeling serum mask was given to us as freebies for the items that I bought! 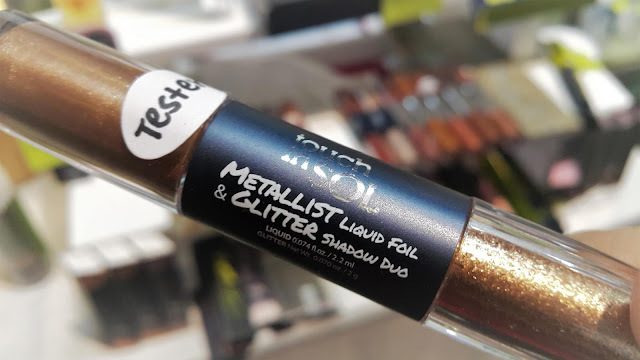 If I didn't show my face on this blog, well it is because I am not a beauty blogger and I just want to share this great find with my friends. Re-note: **I covered the prices because it doesn't look good on the photo! haha. You may message Hanmanila if you are interested in the products! This is a wow! I love korean beauty products. Aside from this is perfect for people with sensitive skin! It is friendly to your skin!!!! 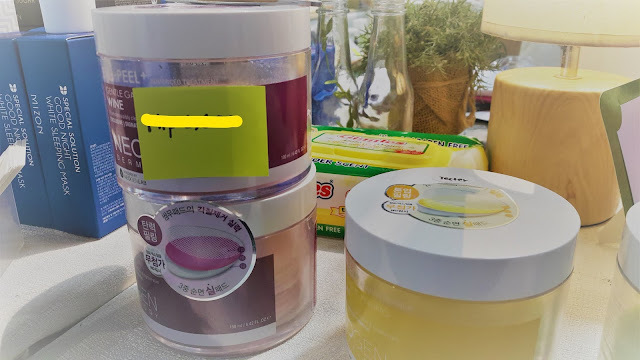 I will always be a fan of Korean products! I'll definitely check the prices at Han Manila! Thanks for the info!